No way!!!!!!! 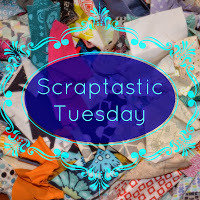 Right now at Mad About Patchwork I have a cart of fabric to buy to finish my scrap project. Oh wow oh wow oh wow! WOW!!! 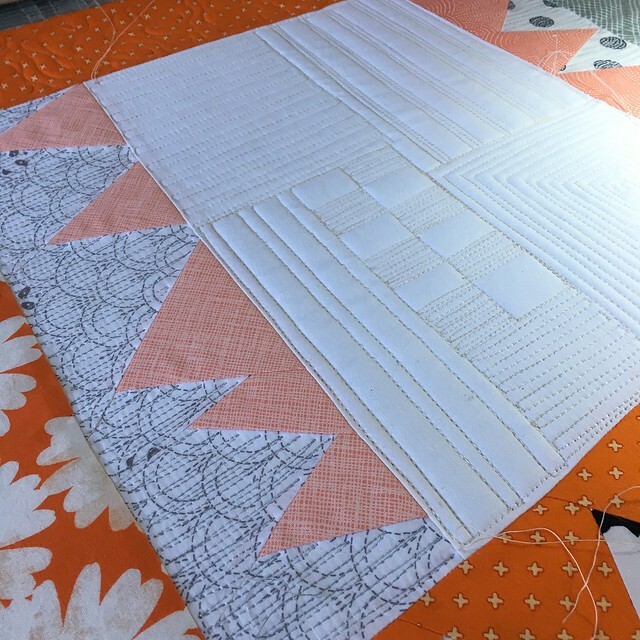 There is a lot of quilting in this beauty. Sewing a tuck in the border to hide the ruffles is a stroke of genius. I can't wait to see the finish. I'm so excited to be chosen for a prize. Thank you!! 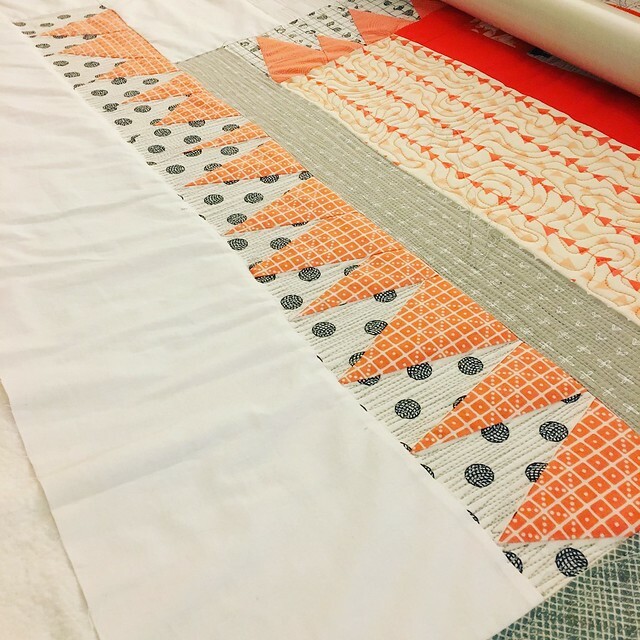 LOVE the quilting you are doing! PLEASE send photos when you are done! Very imaginative. 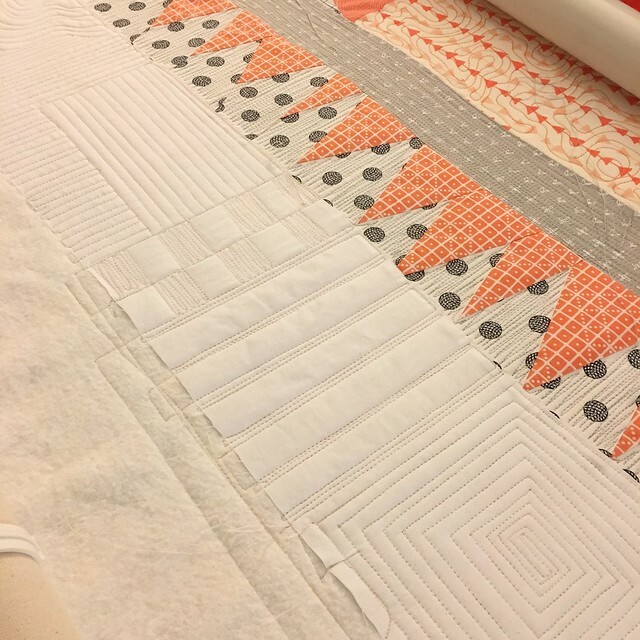 I enjoyed this and the quilting is amazing.